Support super large paper roll up to 200 mm diameter . 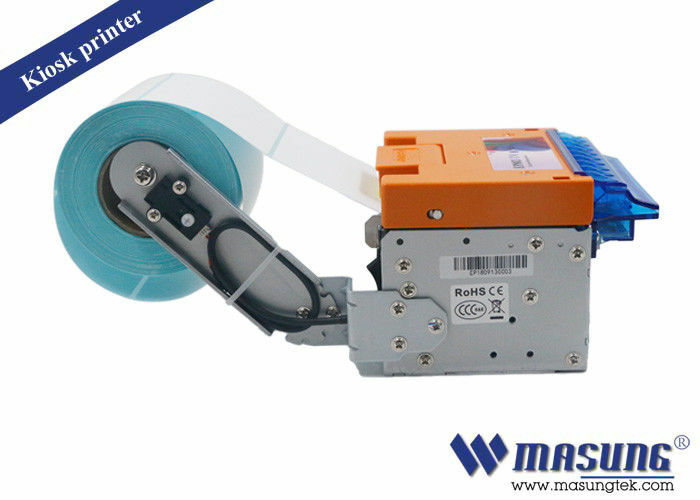 The EP802-tm print module uses ROHM hot head, which is fast, low, reliable, good to print, and can cut a lot of paper. It is compact and easy to install and maintain. Multiple LEDs detection design greatly make it easy useing for customers . Sports betting terminal; video lottery machine; gaming kiosk, payment kiosks; ATM; parking system; ticket vendor, airport boarding check printer, ATB tags printer,bus ticket system,attendance kiosks and more .